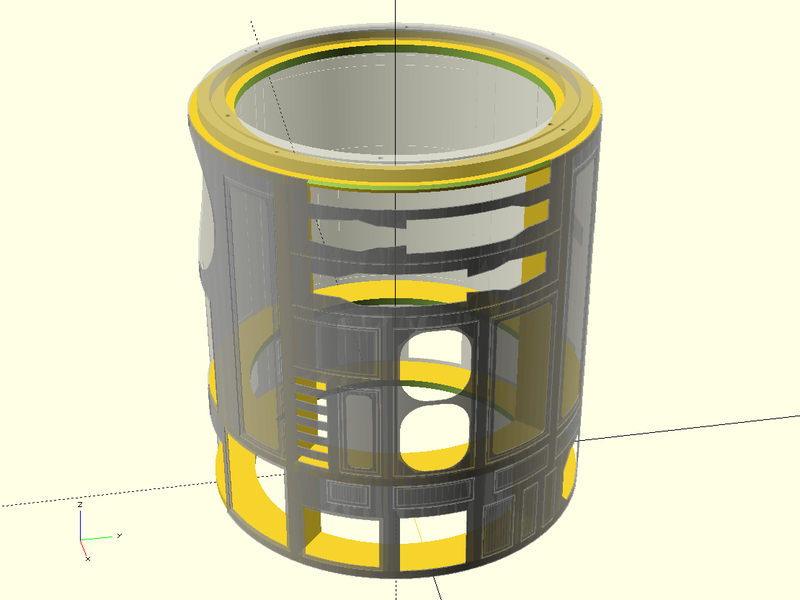 Today I started the first steps towards by beginning with the frame design in OpenSCAD. I converted the skins from the Astromech forum and setup some common variables and functions for easily making rings and verticals. 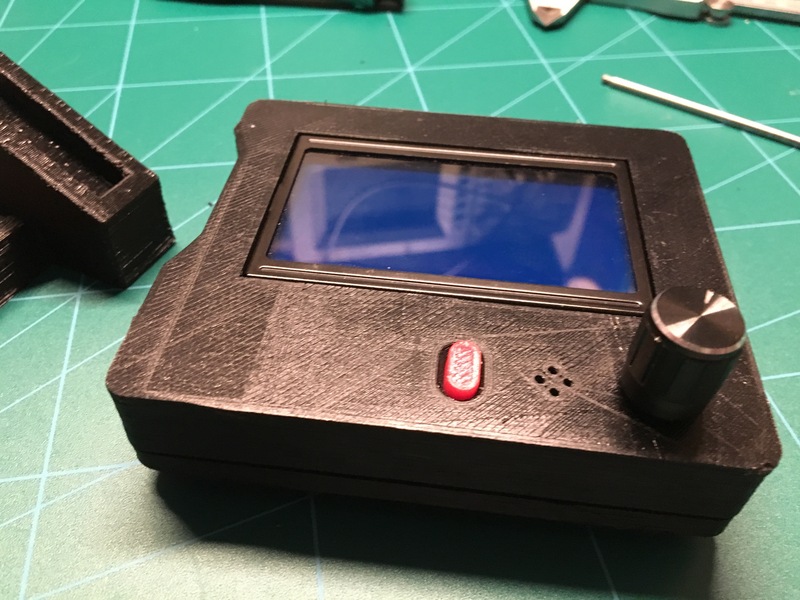 I already tried printing a casing for my LCD screen on the Prusa, but back then I had some issues with the piece warping and it being slightly bend, which caused the LCD to not fit. 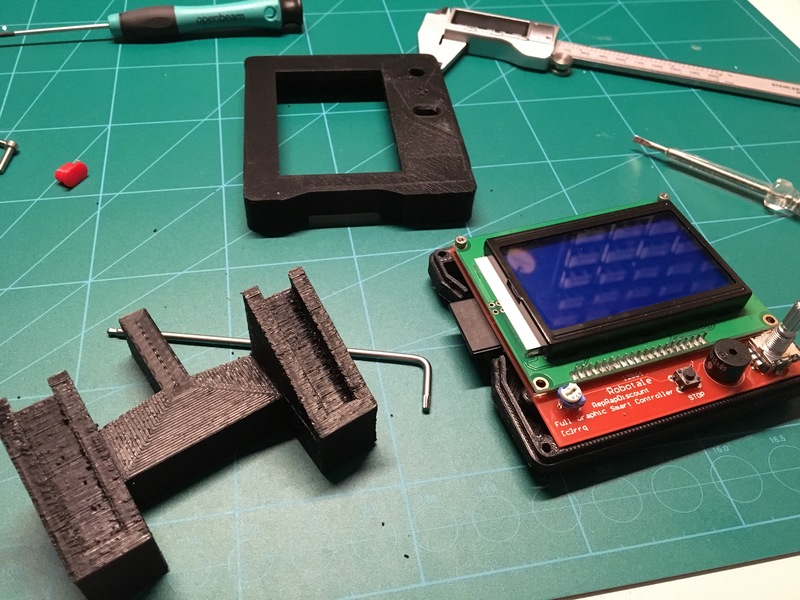 Today, I tried again, this time with this thingiverse case, which has a slight recess to access the SD card. This time it came out perfect and the LCD fit right in. I modeled in some holes in the back side and created some wedge like shaped to fit into the mount I created some time ago, and they fit perfectly. Now it’s just a matter of wiring things properly, including the SD card, but I’ll do that once I’ve got the hotend replaced by the dual head Chimera. With the new movie coming out, there is no way to miss the star wars hype. I was quite interested in BB-8, the newest droid in the Star Wars collection. During some googling, I ended up finding the BB-8 Builders Club, that offered STL files to 3D print a version. While that’s of course very nice, the real star droid of the Star Wars universe is of course R2-D2. 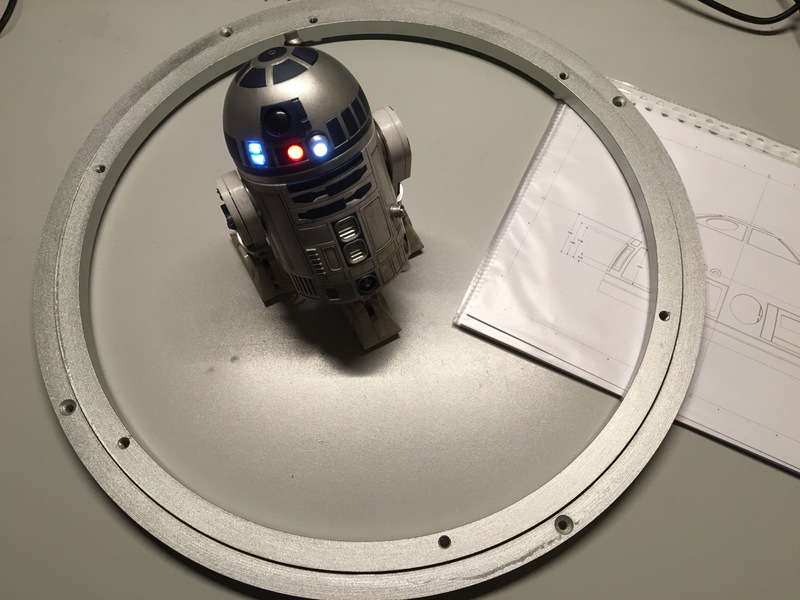 Through the BB-8 builders club, I ended up on the Astromech forum where enthusiasts have collected almost every piece of information available about R2-D2 and his siblings. 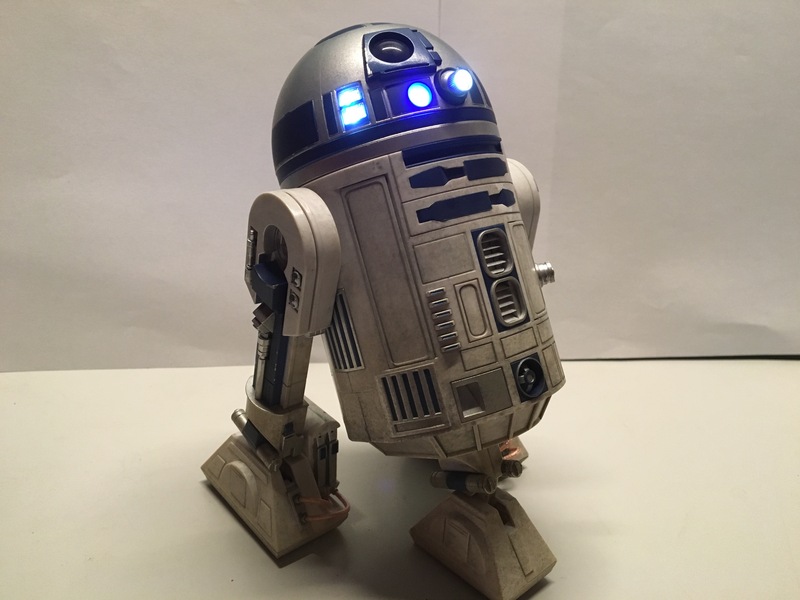 As I always wanted to create a robot, I decided to use this available information and start planning my own real size R2-D2 droid. One of the first parts has already come in (the bearing for the dome to rotate on), but I plan to 3D print most of the other structural pieces. 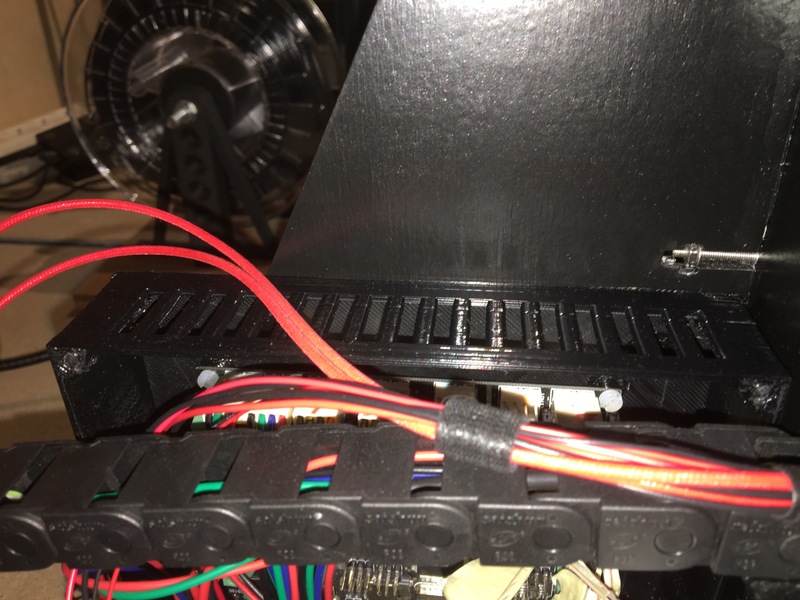 The power supply for my Prusa i3 was always laying somewhere closeby the printer, usually on my desk. 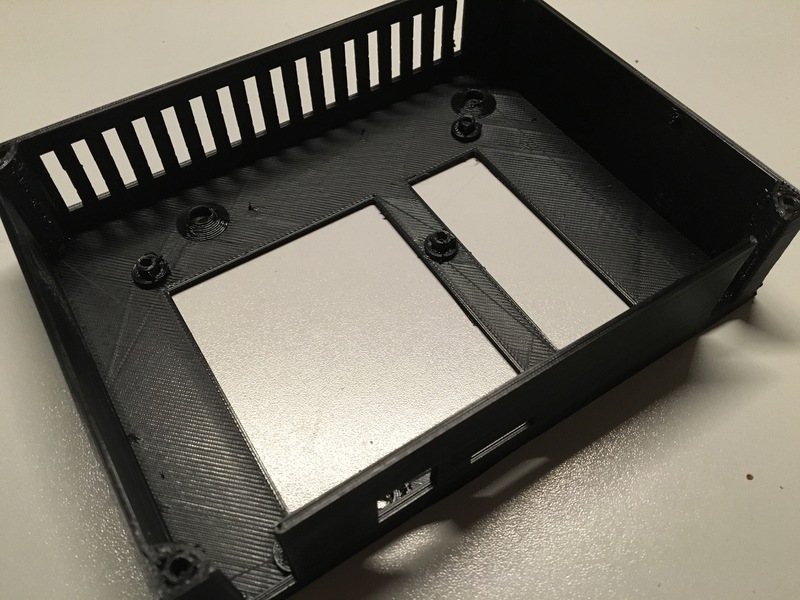 Today however I designed and printed an enclosure/mount to attach the PSU to the right side of the Prusa i3. I did get some warping, and the on/off switch was such a good fit, that I damaged the print when I tried to pull it out so I could wire it. I’ll likely end up reprinting it, but the idea works well. I just have to order a couple of M4 bolts to attach it properly. 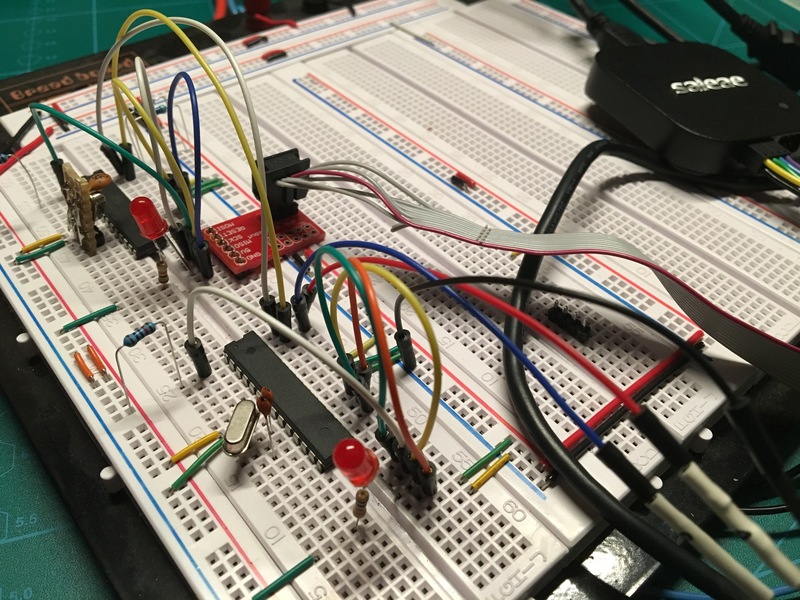 I also moved my Megatronics controller board into it’s casing (a process which took longer as expected, as I had not left room for the reset button, and after screwing the board in place, the reset was held down, preventing the board to boot). All I need to do now is design a lid (and ofcourse trim all the cables to size) and then that too will be neatly stored out of sight. Today was a long day of printing. 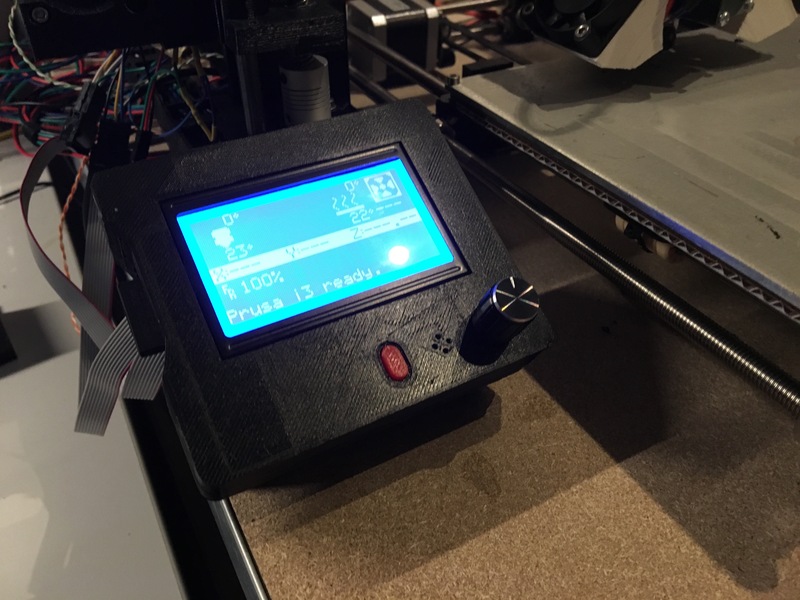 The first six hour print (which failed after 1 hour due to a overheating protection that had no reason of kicking in, as nothing was overheating) was a housing for the Megatronics board that controls the printer. It’s currently mounted somewhat directly to the frame, but with this case and some proper wire management, it should look a lot more organised. All I need now is a lid to go on top of it, which I haven’t designed yet, but given that it just needs to be a rectangle with a fan mounted on top, I’m thinking I should be able to create that quite fast. 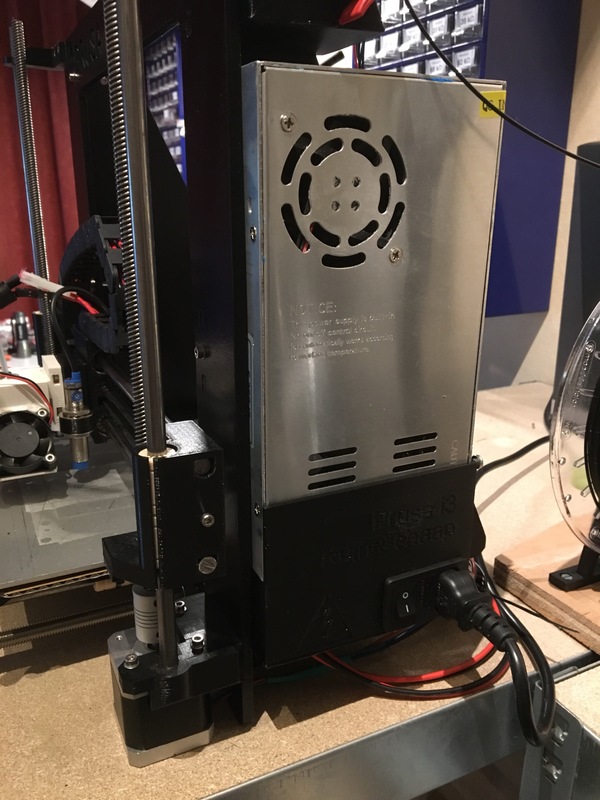 The second print was an extruder mount to fit it to the printer frame, rather than having it screwed to the table. While the design fit nicely, the small part that holds the EZStruder in place needs to be made somewhat thicker, as it already cracked partially when I tried how solid the construction was. 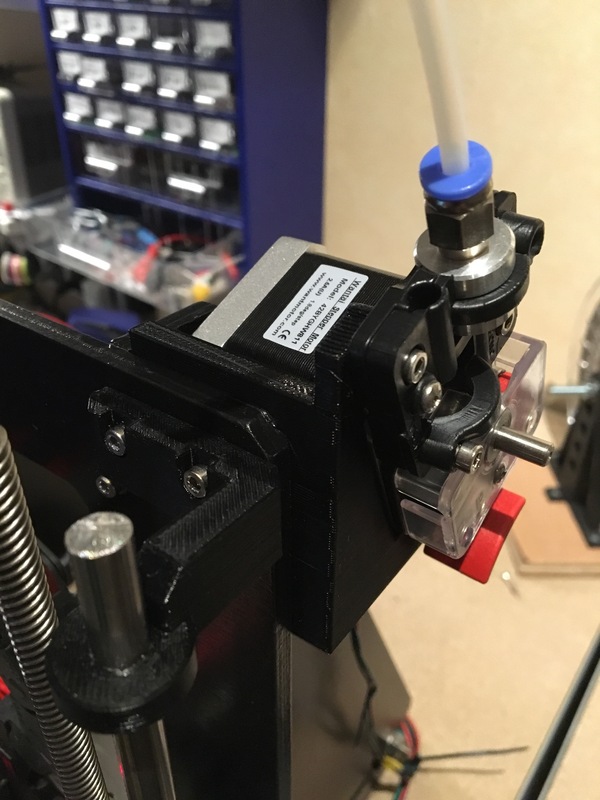 So this will need reprinting, but the new location has allowed me to take about 30 centimeter of the bowden tube, which can only improve things ..